CJ applauded Mayor Rudy Giuliani for his recent comments on President Barack Obama’s hatred for America. In response to his video Facebook locked up CJ’s page. So this week CJ posted a new video on his YouTube channel. 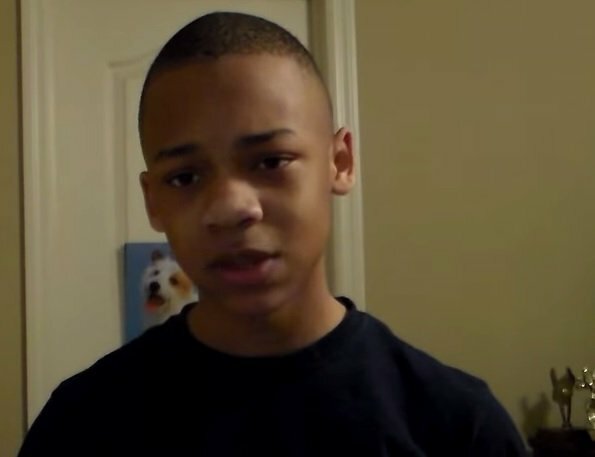 This time the wise 12 year-old goes off on “waste-of-human- flesh” Al Sharpton.